Get Instant Access To 25 Step-By-Step Video Tutorials On How To Start and Run Your Own Blog For Fun or Profit. -	How to register a domain name. Every blogger needs their own .com! 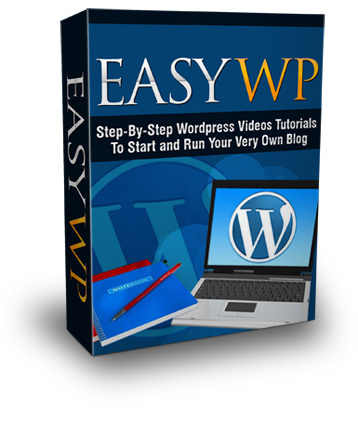 -	How to install Wordpress. Installing only takes 3 minutes! -	What to blog about?